It's the school holidays here. The summer ones that seem to go on for years, but in reality are only 6 weeks long. We have been making the most of it though, with a trip back home to Invercargill to spend time with family over Christmas and various other holiday activities. 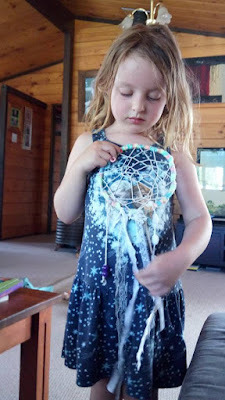 One of these was 100% Summer where my 5 year old daughter made this dream catcher. I always thought they were quite difficult to make, but they are actually super simple. 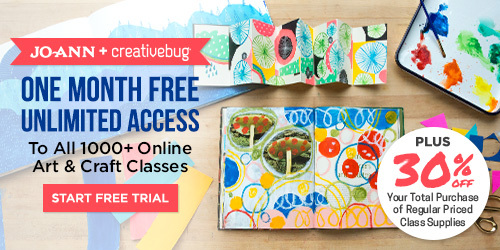 When I got home I decided to look into all the Kids options on Creativebug, I have had a subscription for over a year now but haven't really put it to use or kept up with all the new video tutorials available. I have made a list of the few activities I want to try with the kids. 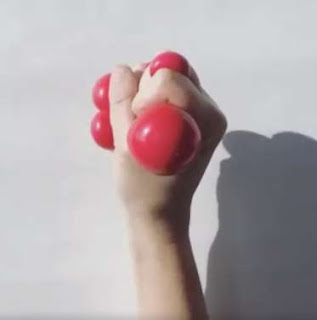 These Stress Balls are first up and will hopefully save me pulling my hair out during the last few weeks of the holidays. 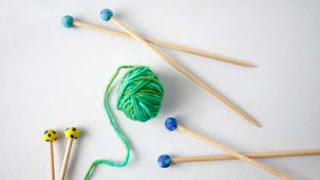 These DIY Kids Knitting Needles also caught my eye. 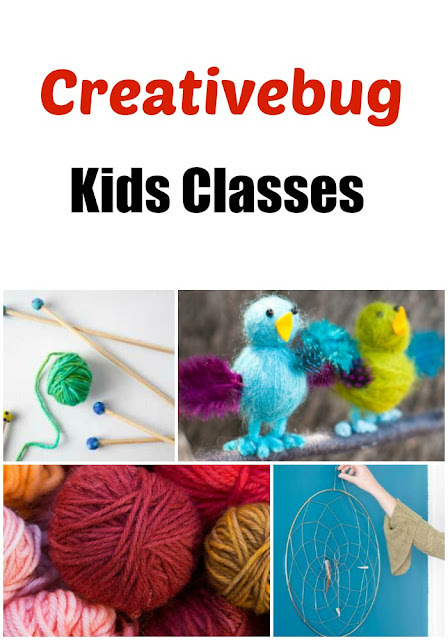 I think my kids are still a few years off learning to knit but for those with older kids this project would be great. All you need is a couple of dowel rods, some polymer clay and a few basic tools. 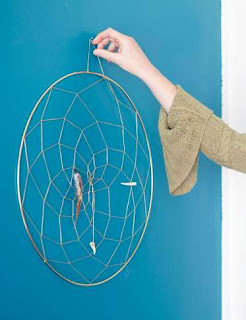 This basic Dream Catcher also caught my eye. 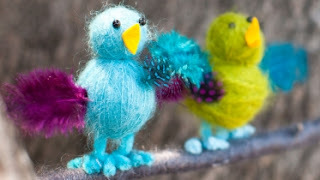 These Yarn Birds would be great for using up small scraps you may have lying around in your stash. You can also send the kids foraging for feathers to use as the wings. 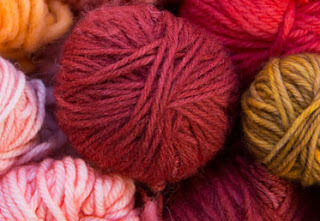 If your feeling game, get the kids to dye some of your yarn with Kool-Aid. You can then use it to make a special project just for them, it might be a good option for the birds above. That way they can pick the colour of their birds.